Welcome to the Paul Smith's College VIC! Our Mission: to connect outdoor recreation, experiential education, and the arts, naturally. The Paul Smith’s College VIC is fully owned and operated by Paul Smith’s College. Please enjoy our new website, and let us know what you think! The original Paul Smith’s VIC opened in 1989 and was designed and managed by the State of New York and under the direction of the Adirondack Park Agency. 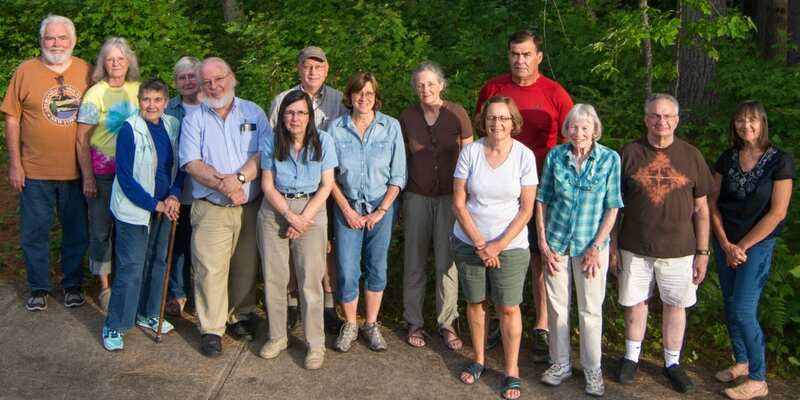 A sister site was opened in 1990 in Newcomb, NY. 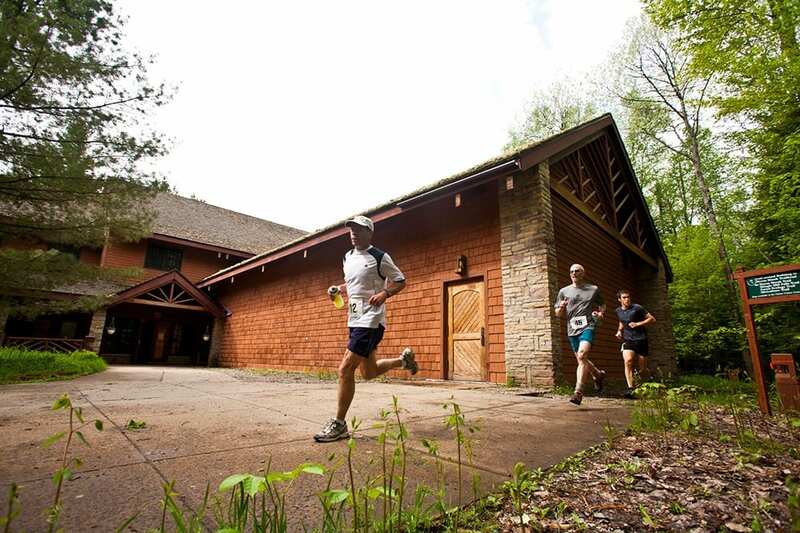 These two facilities were designed to introduce visitors to the special features of the Adirondack Park, which, at 6 million acres (24,000 km²), is the largest state park in the lower 48 United States. The centers helped orient visitors to the park via educational programs, exhibits, and interpretive trails. Educational programs were available for school groups as well as the general public. 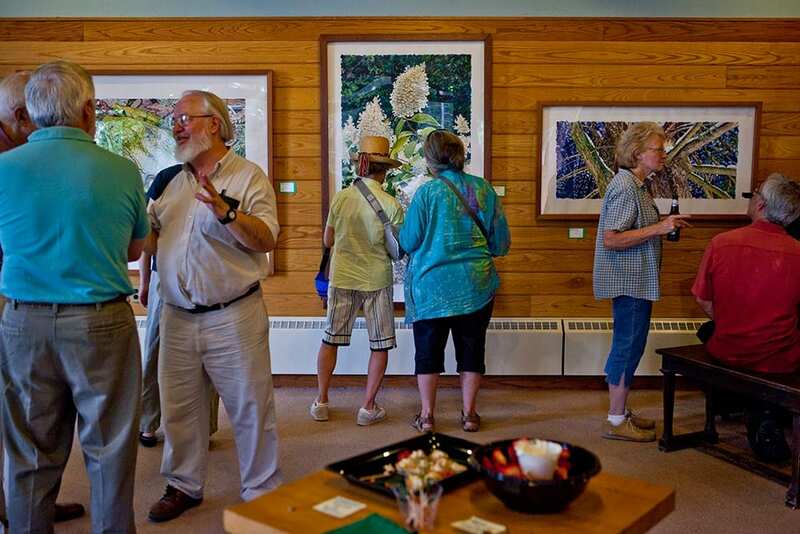 In 2011, New York State sold both visitor centers to nearby colleges. The former Newcomb VIC, now the Adirondack Interpretive Center, is owned and operated by SUNY-ESF. The former Paul Smith’s VIC, now Paul Smith’s College VIC, is owned and operated by Paul Smith’s College after five years of private management. 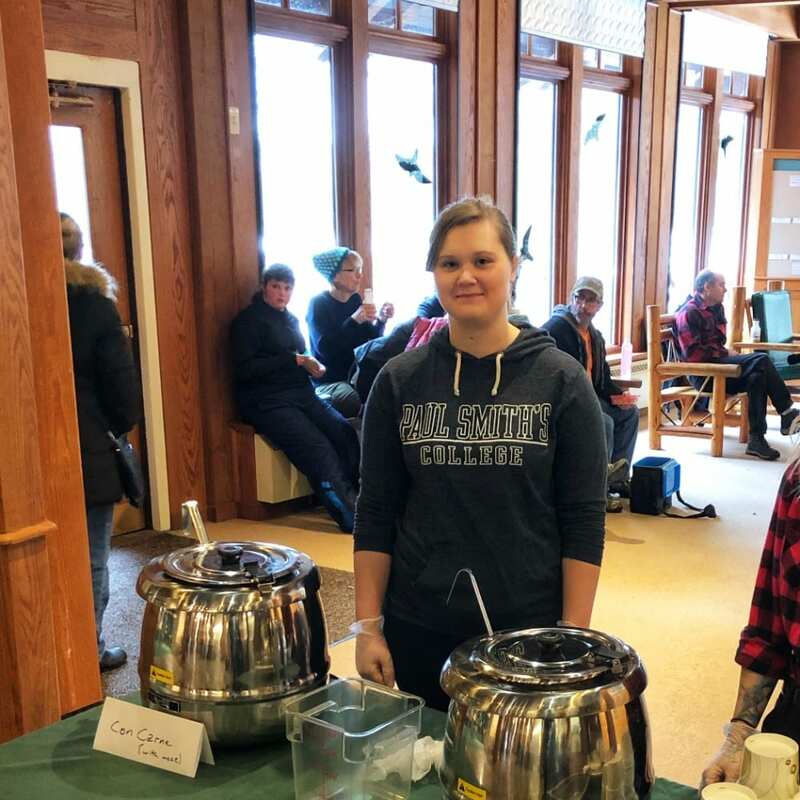 Both centers are doing their best to pursue their initial mission and to continue offering educational programs, fostering stewardship and interest in the Adirondack Park while involving students as much as possible. Love what we do at the VIC? Wish we could do more? You can support the Paul Smith’s College VIC by becoming a Friend! 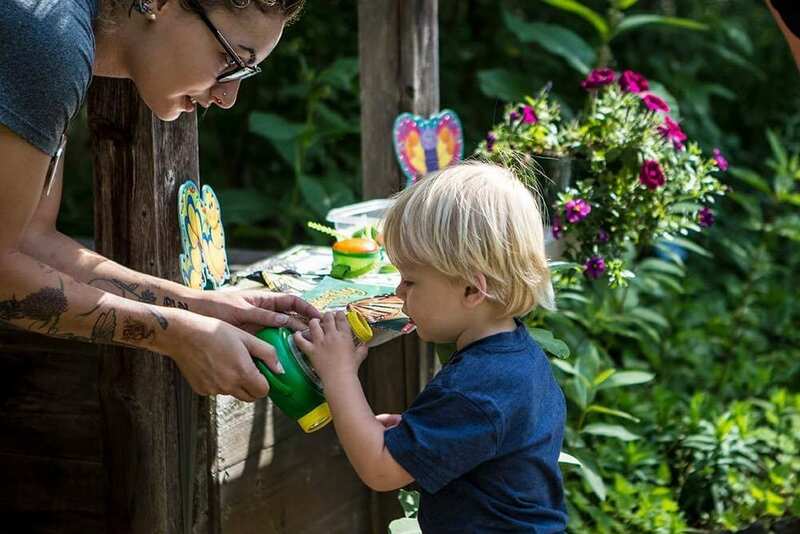 As a Friend of the VIC, you’ll support critical staffing, free or low-cost programs like our Butterfly House, and help us share our love of the Adirondacks with students, residents, and visitors. 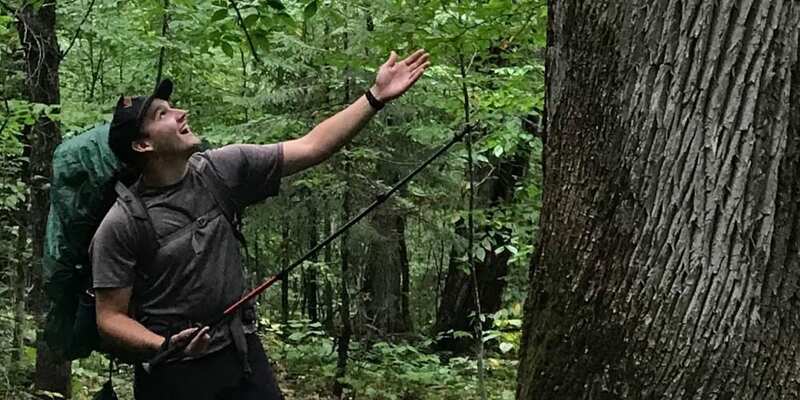 Andy joined the team in the spring of 2016 as our Education and Trails Coordinator after a decade-long transcontinental exploration in the fields of natural resource conservation, agriculture, and environmental education, and outdoor recreation management. Since then, he has transitioned to his current role as General Manager. 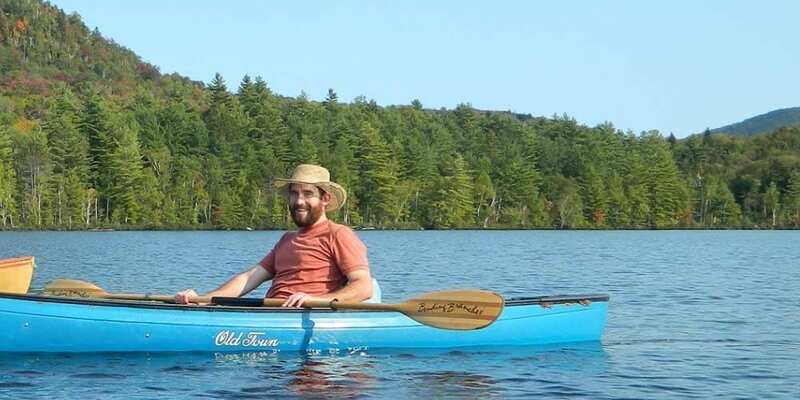 In his time away from the VIC, he enjoys a seasonal variety of recreational activities including; camping, adventure swimming, flat water paddling, hiking, alpine and Nordic skiing. Year round, his favorite trail at the VIC is the Heron Marsh Trail. While at work, he particularly enjoys working with our student workers helping to provide them with real-world field experience, with our core of volunteers to creatively solve problems, and pairing students and volunteers to broaden connections. His favorite things at work include butterflies, maple syrup, and cross-country skiing, but not all together. Martha worked at the VIC in the mid-2000s before leaving the area for a few years. Imagine her joy on returning to the Adirondacks AND the VIC—she hit the jackpot! If you have an idea for a program or workshop you’d like to see hosted at the VIC, please don’t hesitate to let Martha know. A particular passion of hers is understanding the most effective means of communicating scientific information to a general audience—the VIC has an abundance of opportunity in that area. VIC trail roaming is a favorite pastime of Martha’s, as is bread baking and reading. Karen Potts, originally from Lambertville, NJ, relocated with her PSC graduate husband to the Adirondacks in 2005. 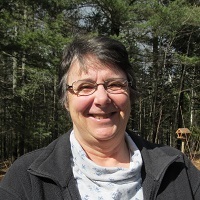 She began her involvement at the VIC as a volunteer in 2008 in the role of assistant coordinator for our annual Great Adirondack Birding Celebration. 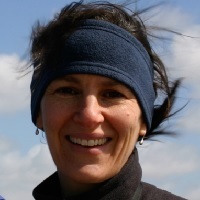 She then worked for the Adirondack Park Institute at the VIC as Office Manager before assuming her current Administrative Assistant to the VIC Managing Director position in 2011. Her favorite thing to do at the VIC when not working is walking the trails. Our Lead Naturalist, Thompson, started out as an intern at the VIC last summer. Having recently graduated with a B.S. 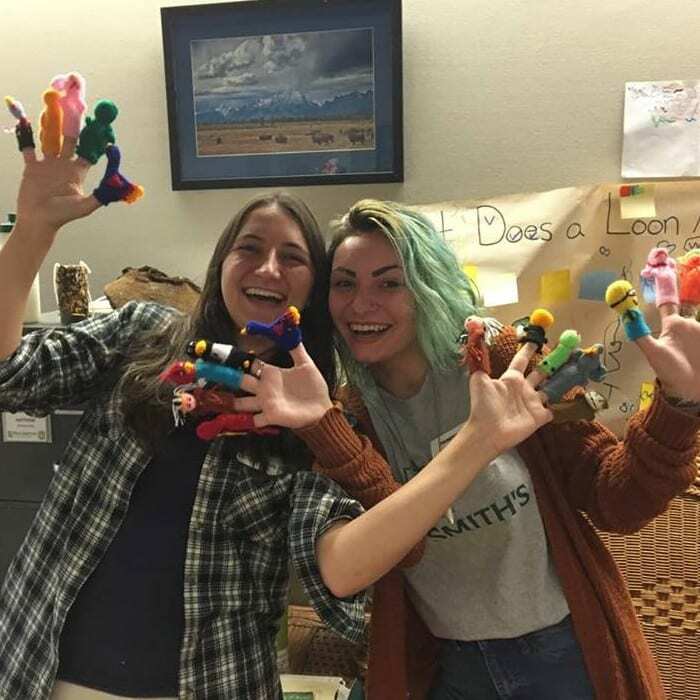 in Fisheries and Wildlife Sciences from Paul Smith’s college, she is excited to spend another summer creating interpretive educational programs and interacting with visitors to our facility. 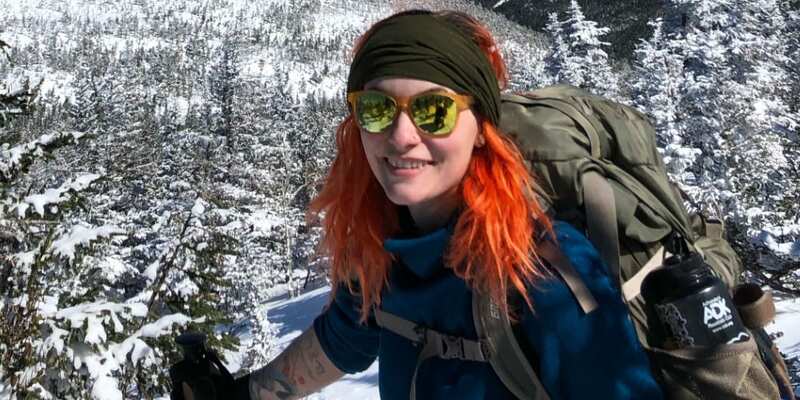 In her free time, Thompson enjoys hiking, camping, identifying wildflowers, and spending quality time with her cat, Lady. Tyler keeps the trails in the best condition he can with the help of students and volunteers. Whether it’s summer, fall, winter or mud season, he always has something he’s working on. Tyler is an avid Nordic skier, backpacker, and mountain biker. When Tyler isn’t out working or playing on the trails, he enjoys playing the fiddle. If you’d like to help Tyler on the trails, talk to us about volunteering! Since the foundation of the facility in 1989, volunteers have played a huge role in our daily operations. Some of the volunteers we have today have been with us for 30 years! Our amazing team helps us operate our front desk, educate visitors to our Butterfly House, maintains our trails, and more. The VIC continuously welcomes new volunteers to our team and appreciates the diversity of people who contribute to our mission. Want to join the VIC Volunteer team? Click here for our volunteer application. Since the college has operated the facility, student workers have also helped make our mission a reality. Each academic year students have the opportunity to work hands-on at the VIC, assisting us with trail maintenance, our maple sugaring operation, leading educational programs, and orienting visitors to the park. 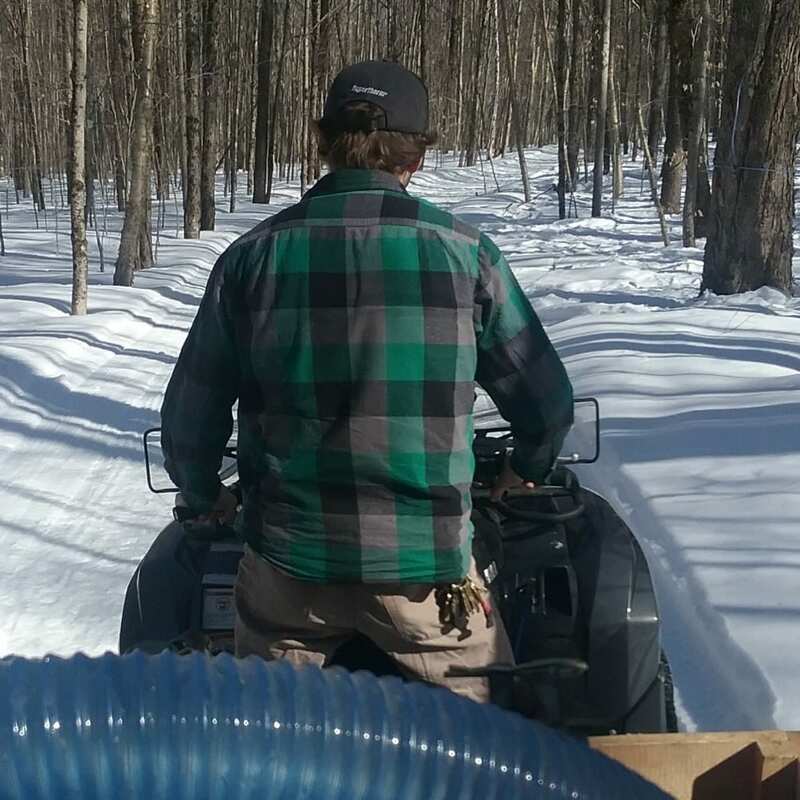 Our work study students help us with daily operations at the VIC, delivering educational programs, our maple sugaring operation, and maintaining our trails! The VIC loves working with Paul Smith’s College students to help them gain real-world experience in outdoor settings. Interested in applying? Visit the Human Resources page.